Besides afro hair does look impressive. Even if you are used to wearing these black styles everyday, for wedding style one single flower or tiny tiara can change the game. 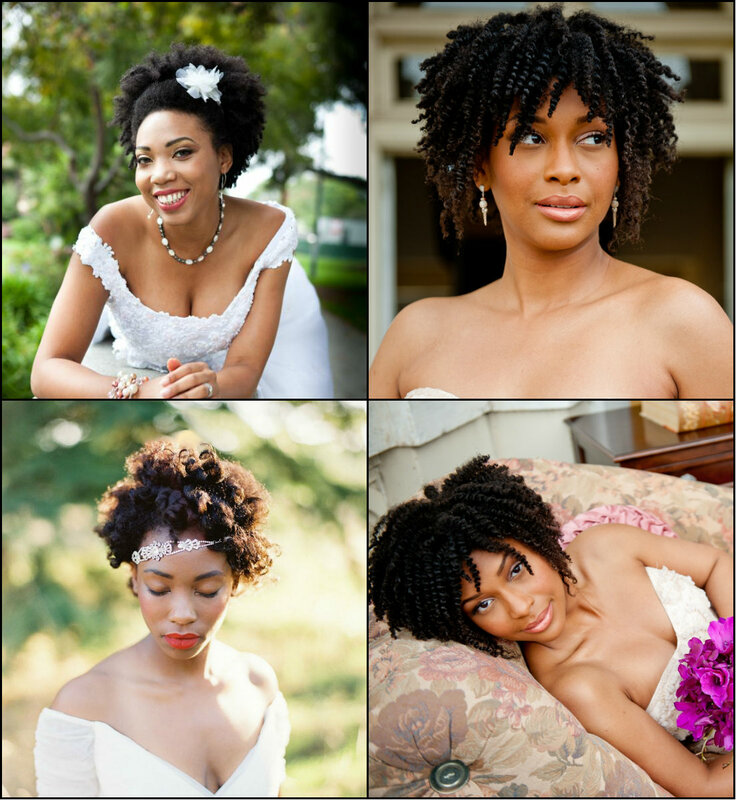 And if you are on protective hairstyles' side, then going suddenly back to the roots with afro will be a worthy step. 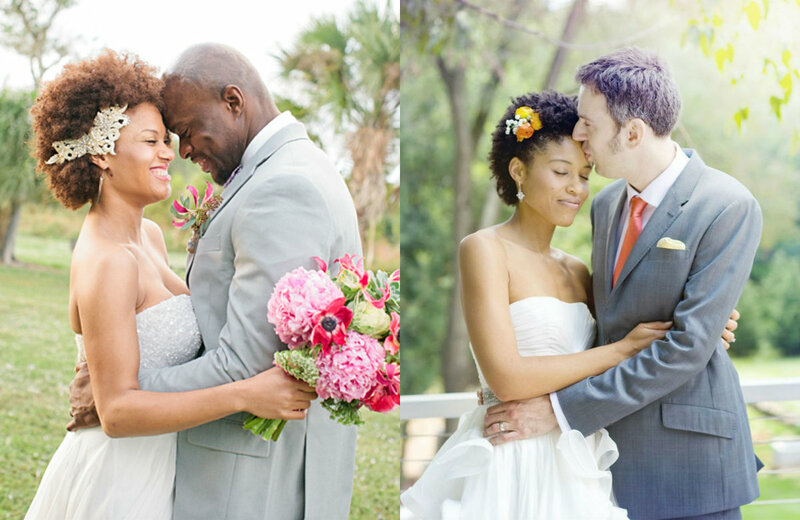 Well, enough talking, let's get to see black women wedding afro hairstyles. To make you man's heart melt at seeing yo on the wed day, you not only need to have the perfect dress but also the cutest bridal hair, where accessories play very significant part. 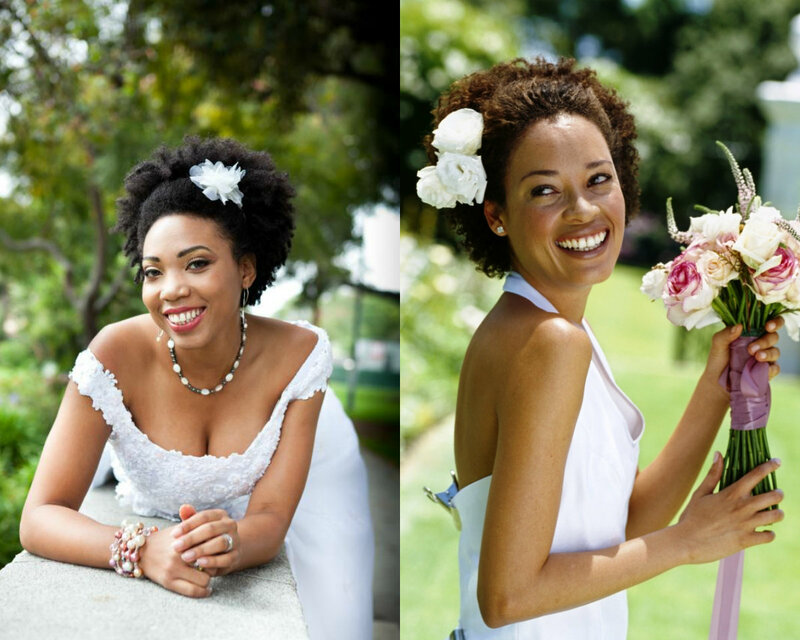 Your daily Afro can be updated with flowers in head, or jewel tiaras, or tiny headband that will convert you into the princess you want to be in an instance. 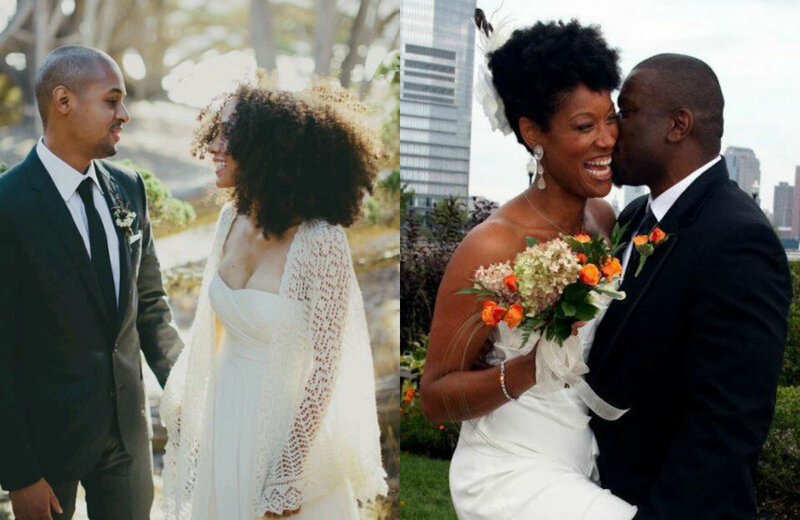 Naturally curly hairstyles are good for black wedding because they maintain and preserve traditions and original looks, and always impress with fantastic images they create. 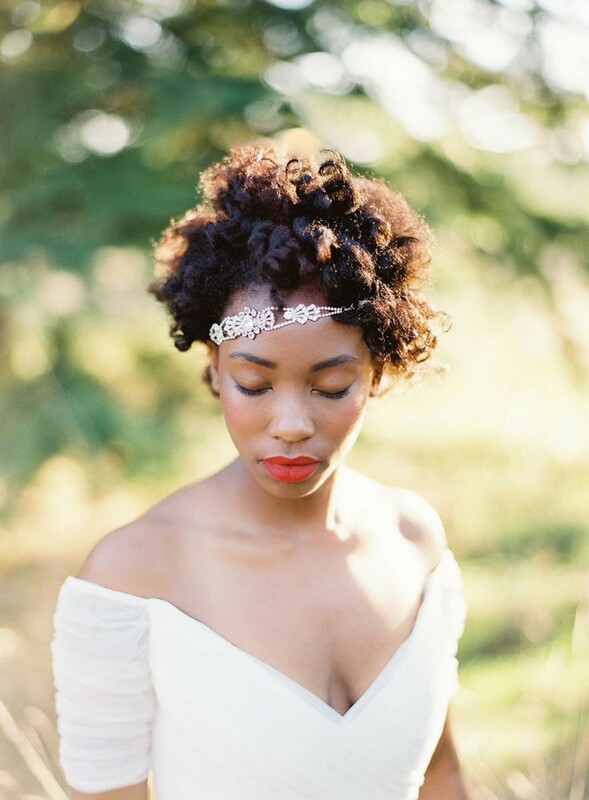 I understand that you may want to go for some unbelievable updo with braids and elegant design, but natural Afros are much better. 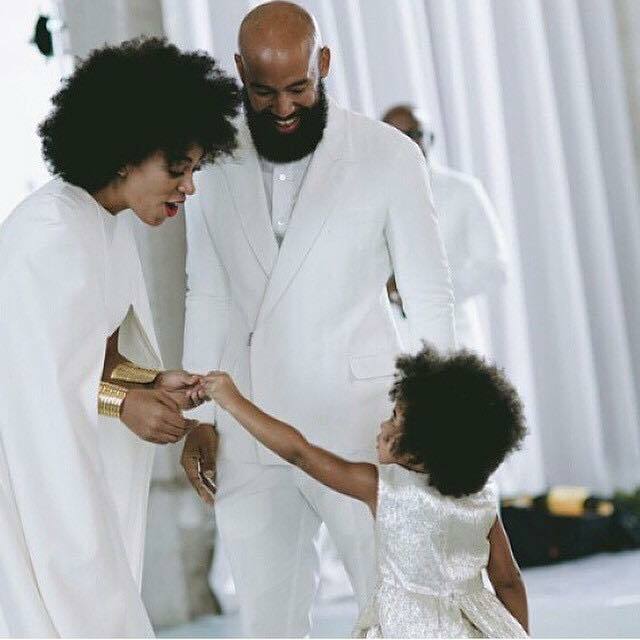 Beyoncé's famous sister is a constant fan of natural black women hairstyles and even for her own wedding she decided to sport the nicest afro hairstyles. Still mind that saying natural curls I do not mean that they shouldn't be styled properly. 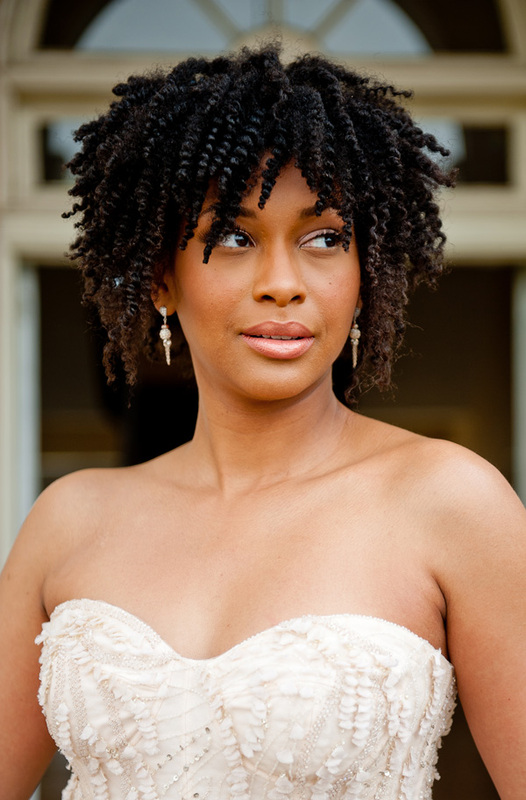 Yes, these are the Afros that you can boast each day but for wedding day they should be smoothed and styled significantly, to give you the real bride look. 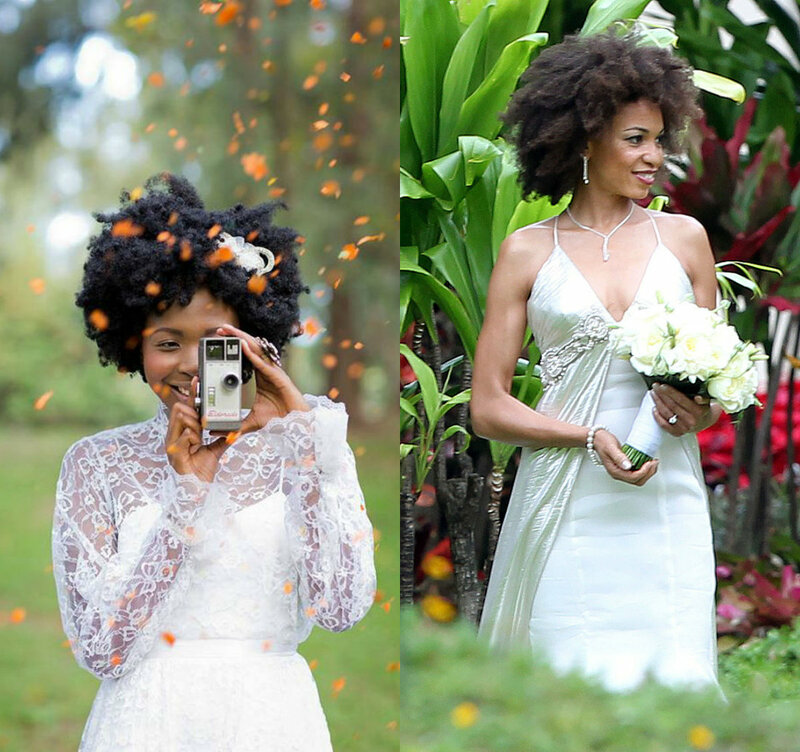 This was just a brief overview of fabulous bridal Afros, the rest is your personal choice.